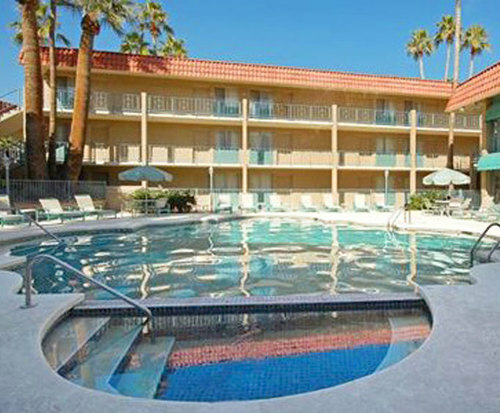 One of Arizona best kept secrets, Quality Suites - Old Town Scottsdale/Tempe is within two miles, of Old Town Scottsdale and Tempe, home of Arizona State University. An outdoor pool and hot tub are just two of the numerous amenities offered along with choices of non-smoking and handicap accessible lodging. 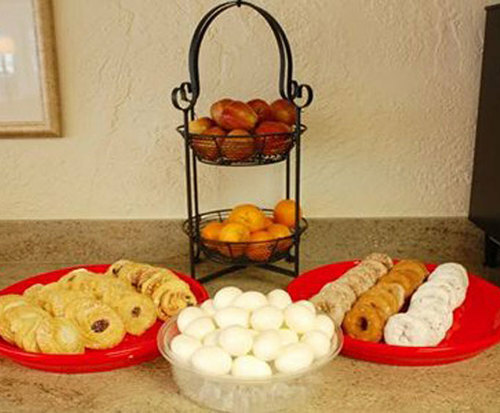 All suites include microwave ovens and coffee makers along with hair dryers, safes, and high-speed Internet access. Rooms contain ironing boards and irons. Many rooms include large work desks. Visit the Blue Sol Resort Spa for specialty massages. Business travelers are welcome. They are able to use free wireless high-speed Internet access, free local calls and copy and fax services. On-site meeting rooms seat up to 60 people in banquet settings and up to 120 people with a meet-and-greet classroom set-up. A state-of-the-art exercise center keeps business travelers in shape. Pets are welcome guests although room occupants must pay additional fees. Laundry facilities are available on-site with valet cleaning service as well. Ample parking is available around the premises for added convenience along with bus parking. 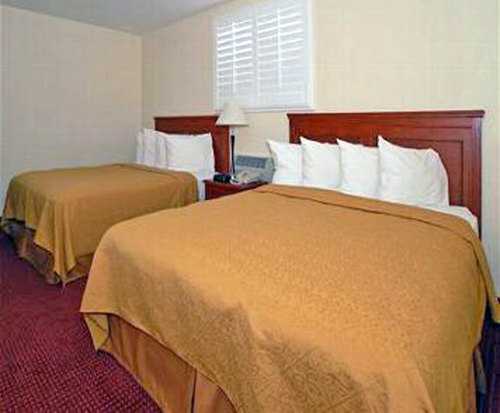 The hotel is conveniently located two miles from Arizona State University and Sun Devil Stadium along with Frank Kush Field, Wells Fargo Arena. It's two miles from the performing arts center as Arizona State and the ASU Karsten 180-hole golf course. 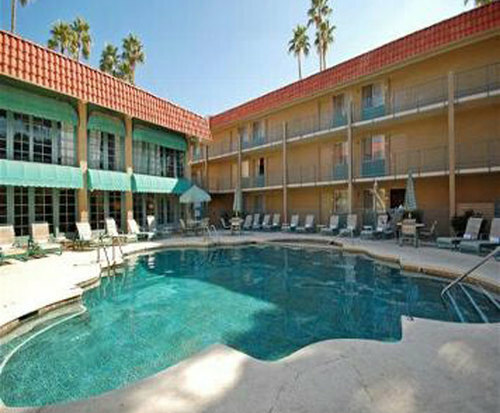 The hotel is 1 1/2 miles from Scottsdale Stadium, spring home of the San Francisco Giants. Also within a mile is Tempe Marketplace shopping center where the elite go to meet and shop, antiques stores, art galleries, and Tempe's Mill Avenue. The hotel is a mile from the many unique boutiques and shops in downtown Scottsdale.